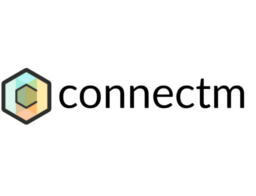 ConnectM is a leading, global Machine-to-Machine (M2M) Technology Solutions, Business Intelligence (BI) and Services Company headquartered in Bangalore, India. With over 70,000 assets connected, ConnectM's Solution Delivery Platform(SDP) is a robust and proven technology. ConnectM has delivered M2M solutions to various domains including Telecom, Energy, Utilities, Industrial, Construction, IT/ITES Enterprises and Transportation market segments.